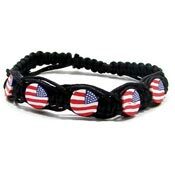 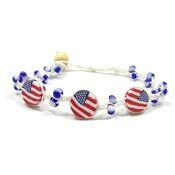 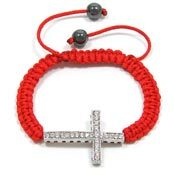 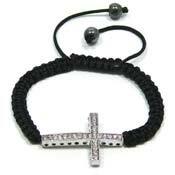 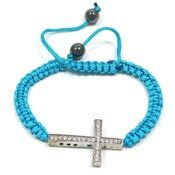 Hand Knotted Macrame Bracelets - Available in Many Styles. 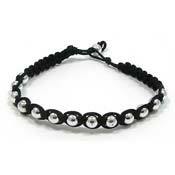 Macrame bracelets are created with cotton, raffia or other cords that are woven or knotted together by hand. 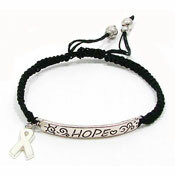 Many macrame style bracelets are adjustable and they look great stacked with other bracelets.